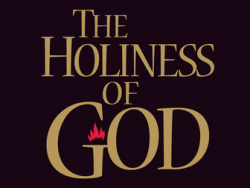 This is an excellent free course from Ligonier Ministries containing six lessons with videos, readings, and self-assessment exercises. Please share with family and friends. Normally courses from Ligonier Ministries are only available with a $9/month unlimited access subscription, but they are generously offering this particular course for free. This FREE offer is available indefinitely. This course has been approved by the Association of Christian Schools International for one Continuing Education Unit.